EP "As Long as There Are Spotlights" out now! Here it is: Our latest video clip "Indian Angel" taken from the new EP "As Long as There Are Spotlights"! > Buy/Listen to "As Long as There Are Spotlights" on Spotify, iTunes, Amazon, Google Play, etc. New single "We are the Night" out now! > Buy/Listen to "We Are the Night" on Spotify, iTunes, Amazon, Google Play, etc. Album "Monkey Dope Remixed" out now! 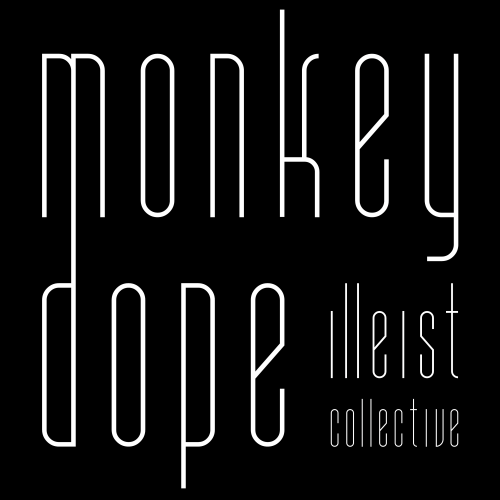 "Monkey Dope Remixed" is an assembling of singer-songwriters, 8-bit "shifters", jazz cats and other musical free thinkers who all celebrate a radical and uncompromising approach to music; in this case to the original music of the illeist collective. 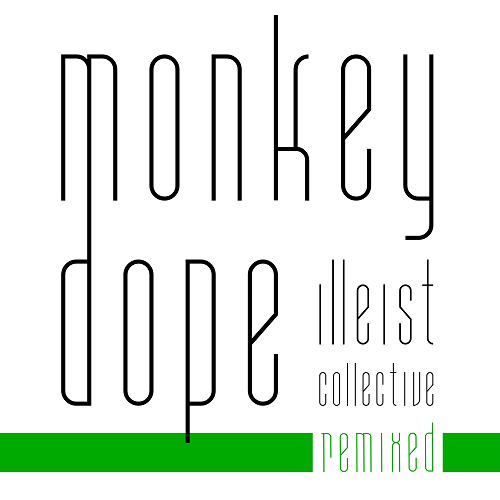 The result is a digital album (remix.monkey-dope.com) combining thirteen interpretations ranging from electronic remixes to acoustic cover versions. It ain�t the Monkey Dope it used to be no more, but it sure is Monkey Dope still. New Single "Eyes Open" Out Now! New album "Monkey Dope" out now!